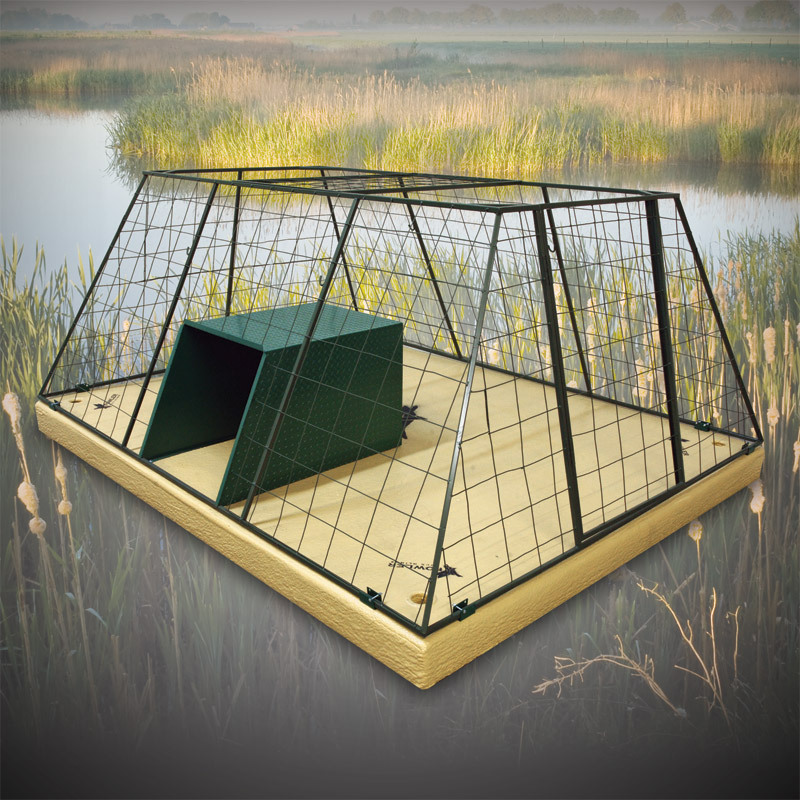 Enter to win a free XFowler Duck Blind! XFowler will be giving away two free duck blinds during the 2016-2017 Waterfowl Season.? Please register to enter drawing here. Drawing 1:? Pintail 6? x 8?, Rice Blind 6? x 10?, or Mallard 8? x 10?.? Blind of your choice does not include optional upgrades or shipping. Drawing 2:? Mallard HAXL.? This Drawing is exclusive and applicable only to our Fellow Waterfowl Hunters that are Mobility Impaired.? Shipping not included.